Paperback. 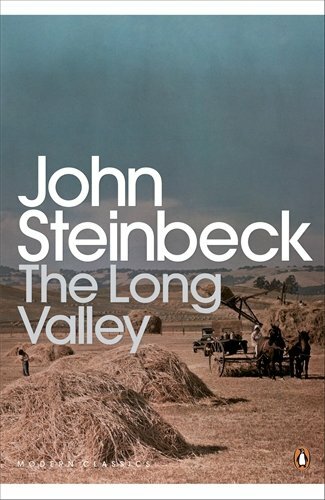 Pub Date: November 2000 Pages: 272 Publisher: Penguin Classics This Classic collection of of shorts for stories Serves AS the ideal Introduction to on Steinbeck's WORK Set in the idyllic Salinas Valley in California. The where simple PEOPLE farm the LAND and STRUGGLE to find a place for themeselves in the world. these stories reflect many of the concerns key to Steinbeck as a writer; the tensions between town and city. labourers and owners. past and present. Included here are the celeated tales. The Murderer and The Chrysanthemums.